We believe our clients are our best endorsement. A full client list and references are available upon request. Contact us HERE. 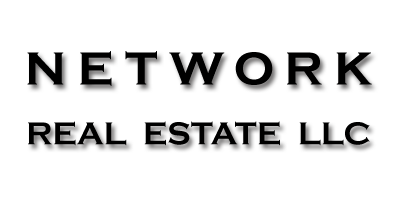 Network Real Estate LLC (NRE) is recognized within the telecommunication industry as a high-quality site acquisition and project management provider. The success of NRE is attributed to the basic business principal adopted since inception: clients' assets and projects are managed with 100% ownership. We recognize our clients' needs and time constraints. We do not succeed unless our clients succeed. Meeting our clients' expectations is our minimum level of acceptable performance. Exceeding clients' expectations is our overall goal. We make a commitment to continually learn from our experiences, surroundings, and education and always seek to improve upon our performance.